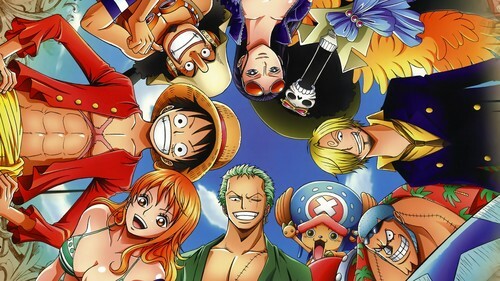 ONE PIECE（ワンピース）. . HD Wallpaper and background images in the firewall36 club tagged: photo one piece.